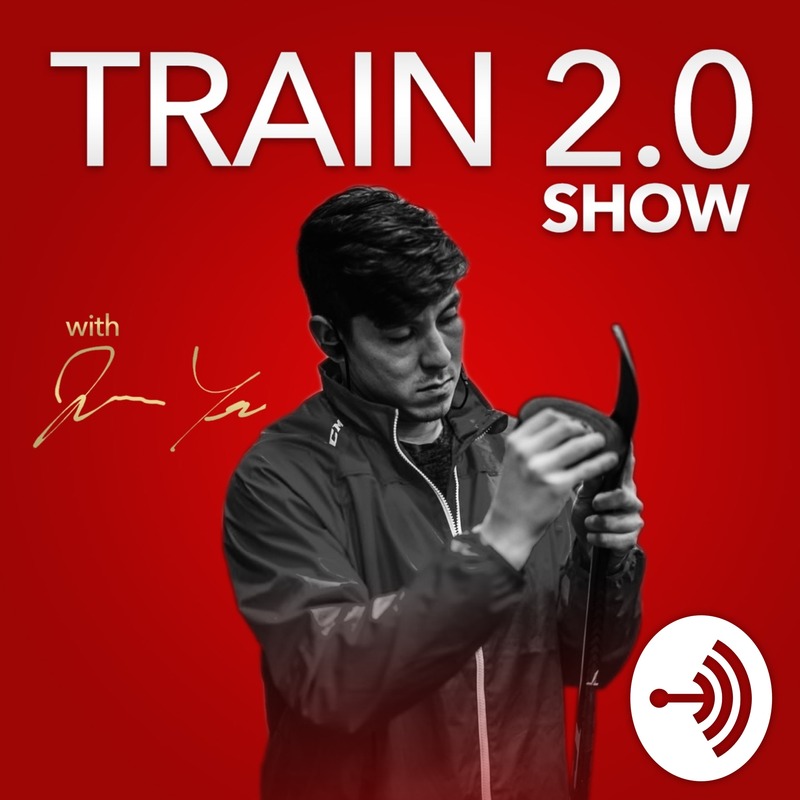 This is an episode for anyone looking to change their mindsets - to create a new identity as a player and person - to really throw off the change and become who they truly believe they can become. This is a meditation I listen to every day. It's helped me and my clients a ton. I hope you get as much out of it as we do.